32' Boat slip at Harris Marina with top of the line docks installed in 2013. 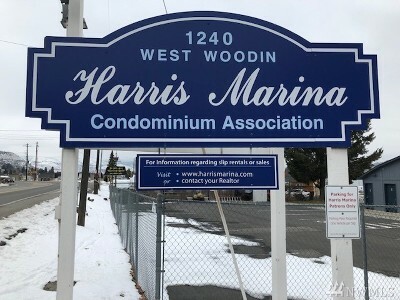 Harris Marina offers showers and bath houses to condo slip owners. 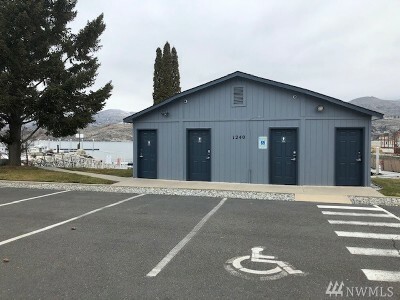 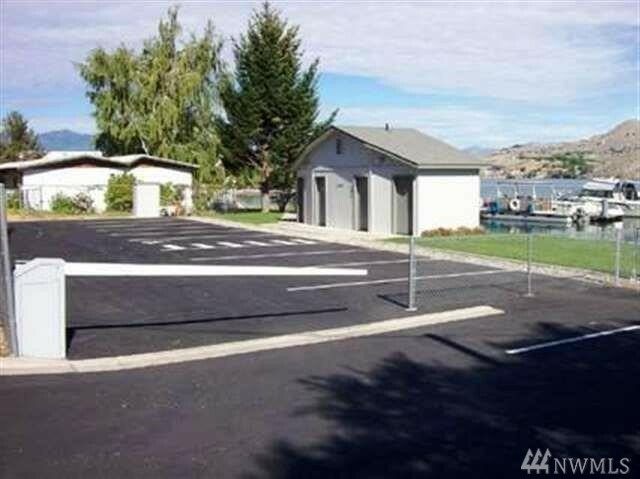 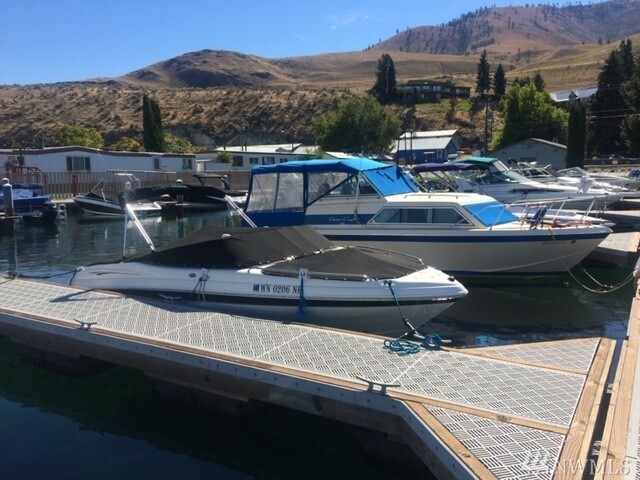 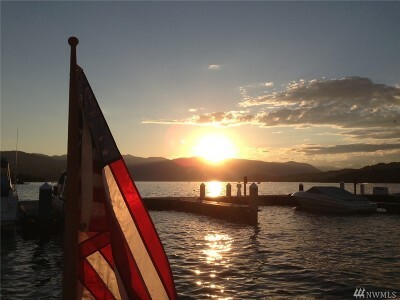 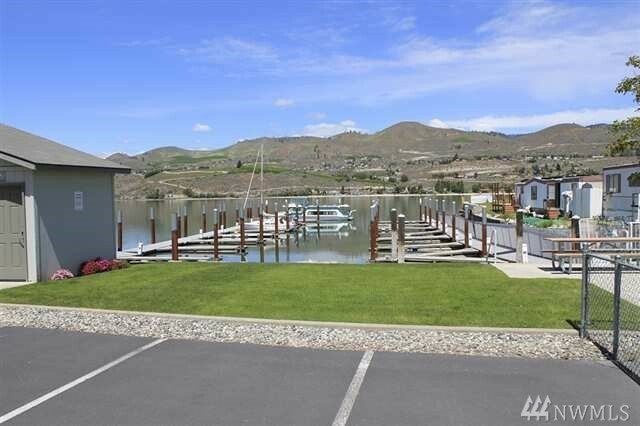 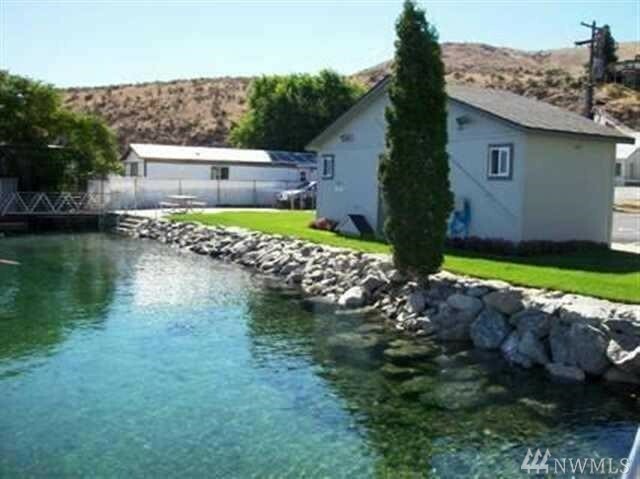 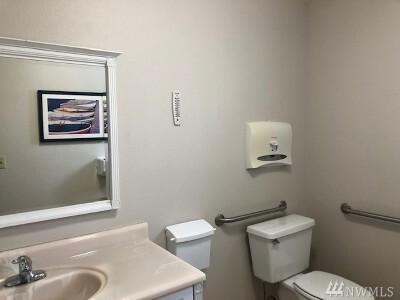 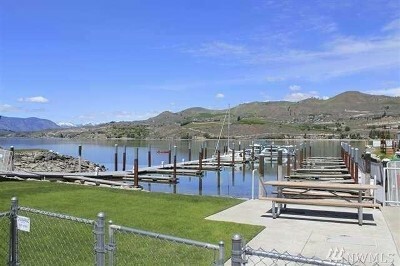 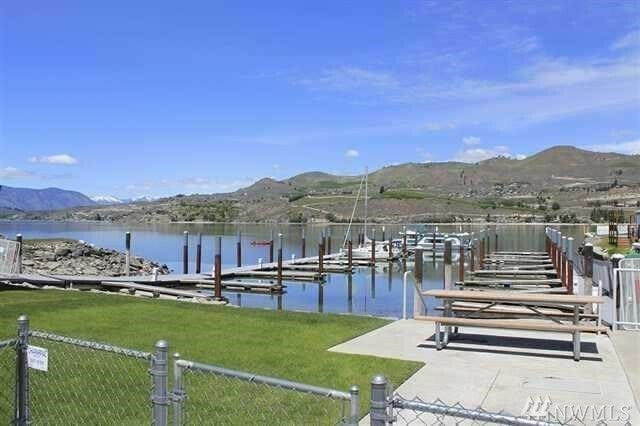 This marina boat slip is ready for your waterfront experience on Lake Chelan and includes swimming area, lawn with picnic area plus a designated parking spot for a vehicle.